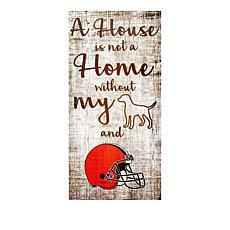 Whether you're sitting in the Dawg Pound and screaming until you're hoarse to cheer on the Browns or you're at home cheering on your boys from the comfort of your favorite recliner, you don't want anyone to question where your loyalties lie. 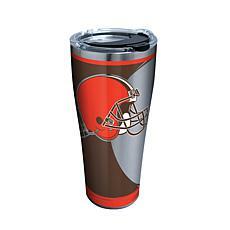 That's why you should shop Cleveland Browns apparel to get the gear that will immediately identify you with your favorite team. 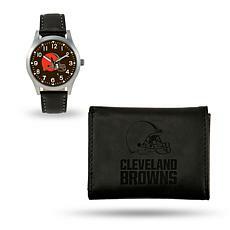 You don't have to wait until game day to wear your Cleveland Browns gear; buy a watch or a pair of sunglasses that you can wear throughout the year. 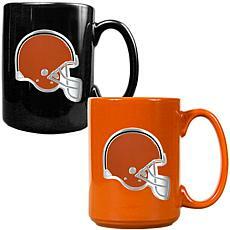 At our Browns store, there are plenty of items that don't go on your body. 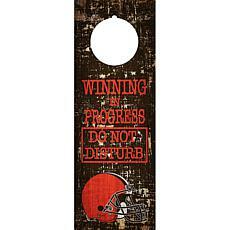 You can outfit your home with products that remind you every day that you will support your team through every triumph and defeat. 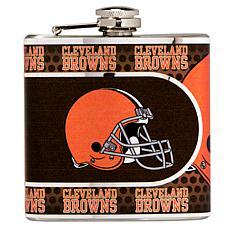 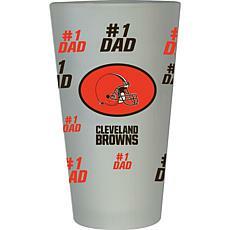 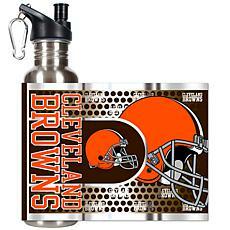 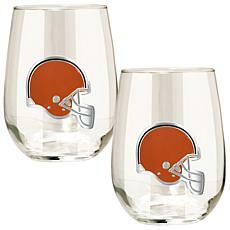 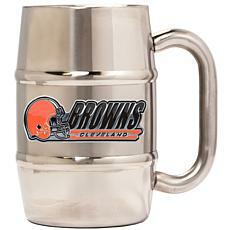 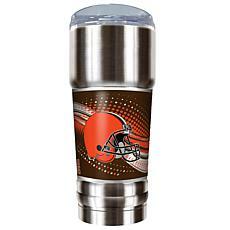 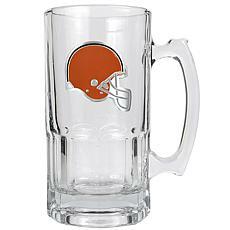 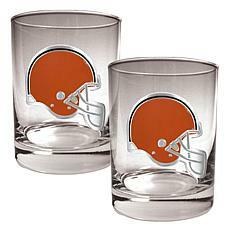 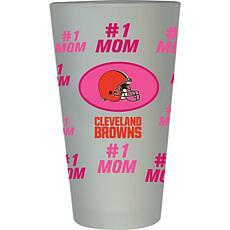 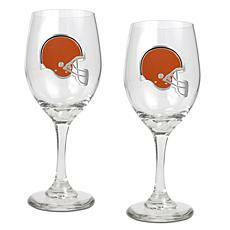 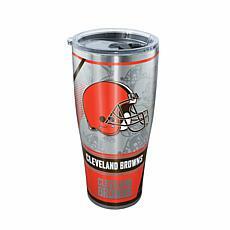 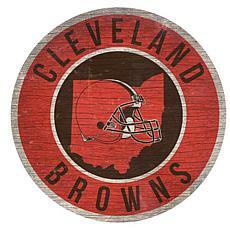 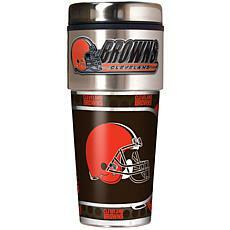 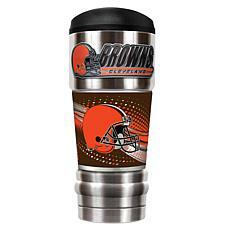 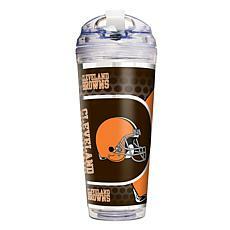 Browns drinkware, wall decals, and home decor are available. 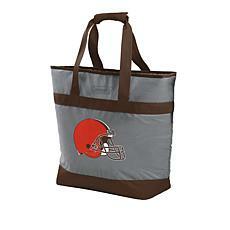 Check out the tailgate gear, too, like foldable chairs, coolers, and more. 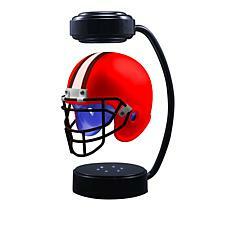 You might be surprised by the cool gadgets you find! 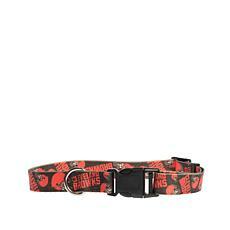 Don't keep the love to yourself. 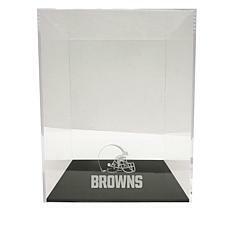 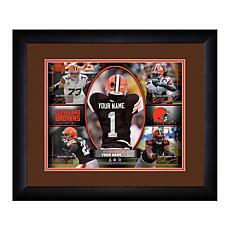 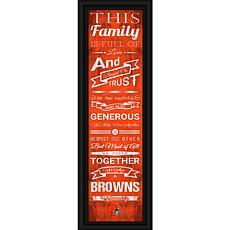 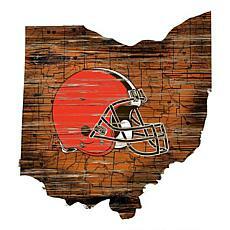 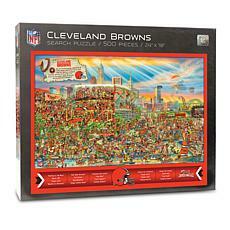 If you have friends and family who adore the Browns as much as you do, buy gifts for them. 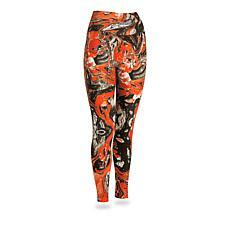 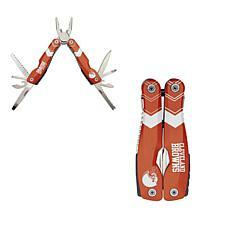 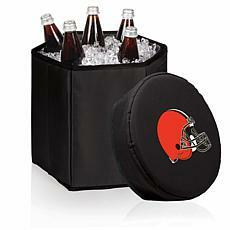 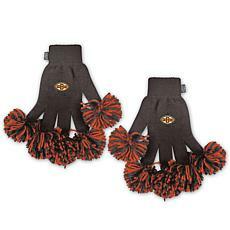 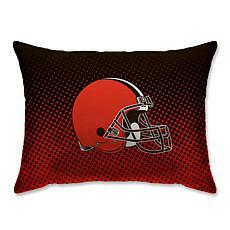 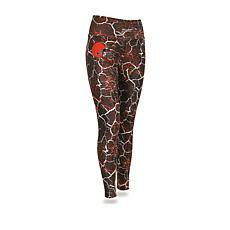 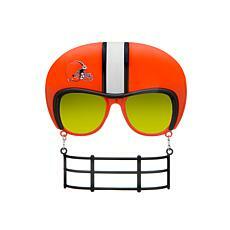 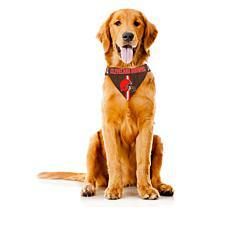 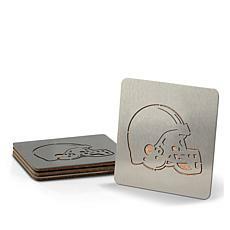 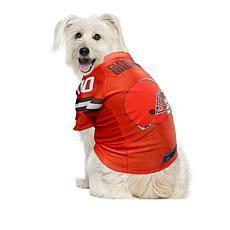 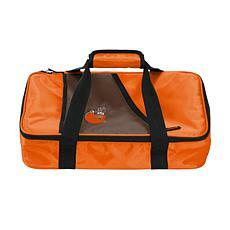 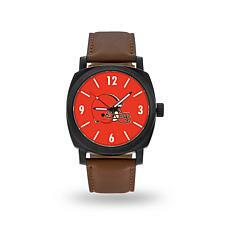 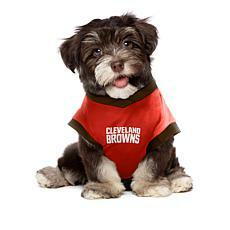 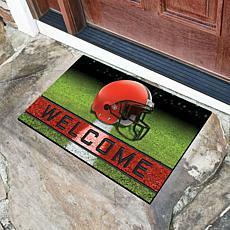 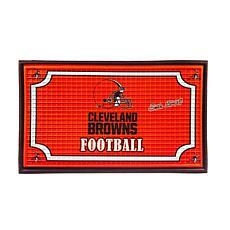 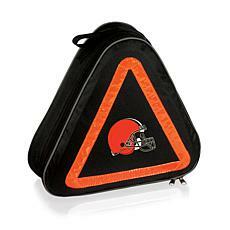 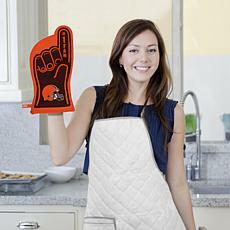 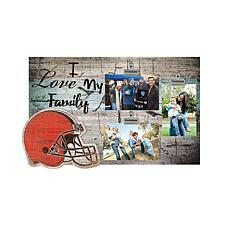 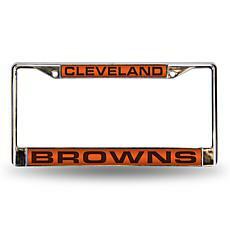 They'll love to have Browns kitchen gear, car accessories, or other items that sport the Browns logo. 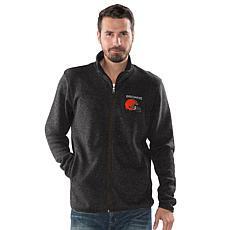 As the 12th man on the field, you've got to be ready for any kind of weather. 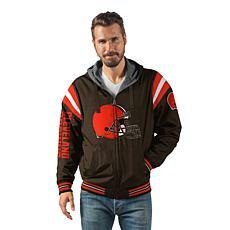 This officially licensed NFL track jacket's got your back. 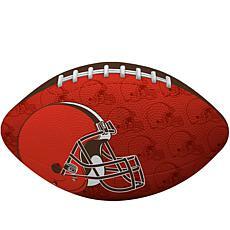 Now get ready for kickoff — your team needs you.